A smoothie bowl for breakfast, is an interesting idea. It is not only interesting, but also convenient to prepare on a busy morning. 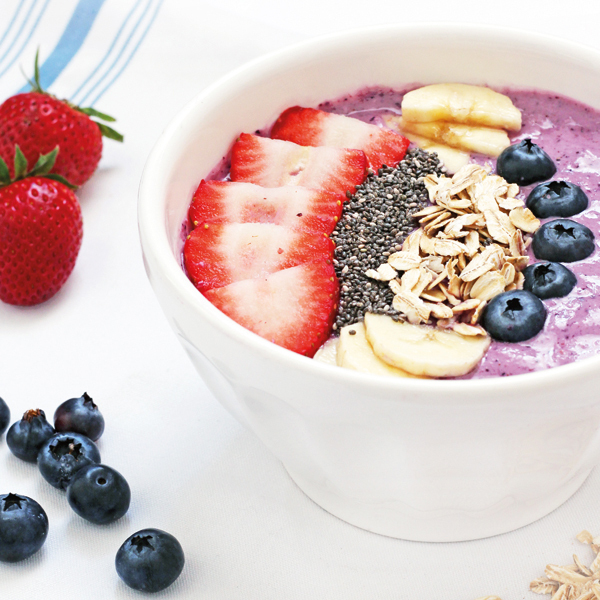 The berry banana smoothie bowl is a cherished one because of its taste and health benefits. Yes, Sri Lanka is a tropical country where fruits like blueberries do not grow, but the recipe requires frozen berries which we can easily find in any supermarket.